Aerial Airwalker. 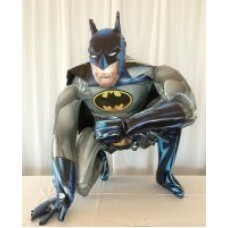 Delivery within Canberra and Queanbeyan is included..
Aerial Airwalker holding a bouquet of 7 Happy Birthday printed balloon..
Batman Airwalker. Delivery within Canberra and Queanbeyan is included..
Buzz Lightyear Airwalker. Delivery within Canberra and Queanbeya..
Cinderella Airwalker. 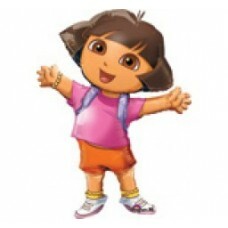 Delivery within Canberra and Queanbeyan is..
Dora the Explorer Airwalker. Delivery within Canberra and Queanb..
Elmo Airwalker. 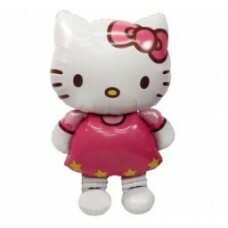 Delivery within Canberra and Queanbeyan is inclu..
Hello Kitty Airwalker. 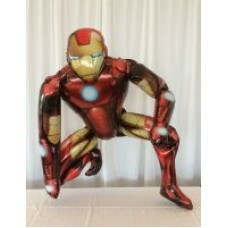 Delivery within Canberra and Queanbeyan i..
A small Hello Kitty airwalker holding a bouquet containing 3 happy bir..
A small Hello Kitty Airwalker holding a bouquet containing 3 purple latex b..
Ironman Airwalker. 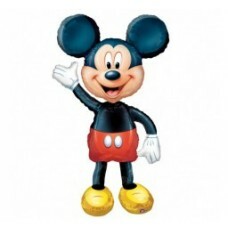 Delivery within Canberra and Queanbeyan is in..
Mickey Mouse Airwalker. Delivery within Canberra and Queanbeyan is in..
Mickey Mouse Airwalker holding a bouquet of 7 printed balloons, attach..
Minnie Mouse Airwalker. Delivery within Canberra and Queanbeyan is in..
Minnie Mouse Airwalker holding a bouquet of 7 printed balloons, attach..
Leonardo Ninja Turtle Airwalker. Delivery within Canberra and Queanbe..